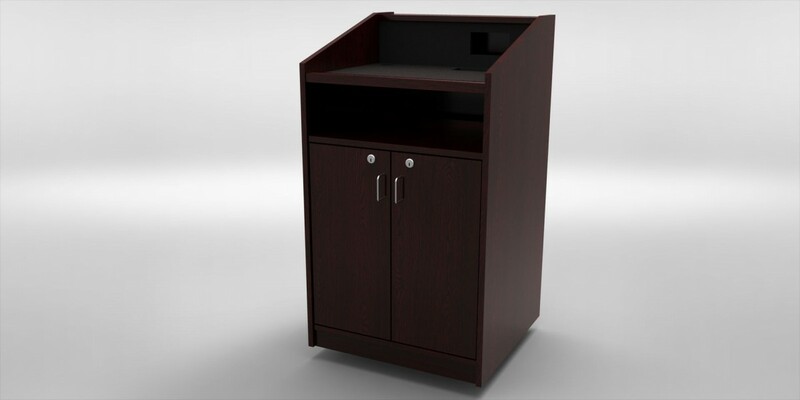 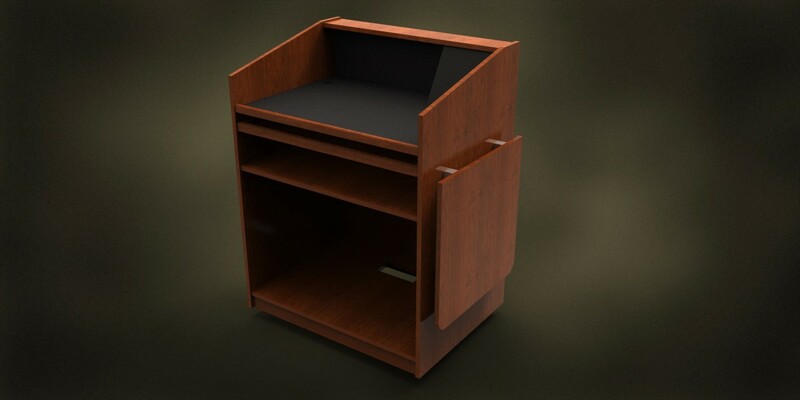 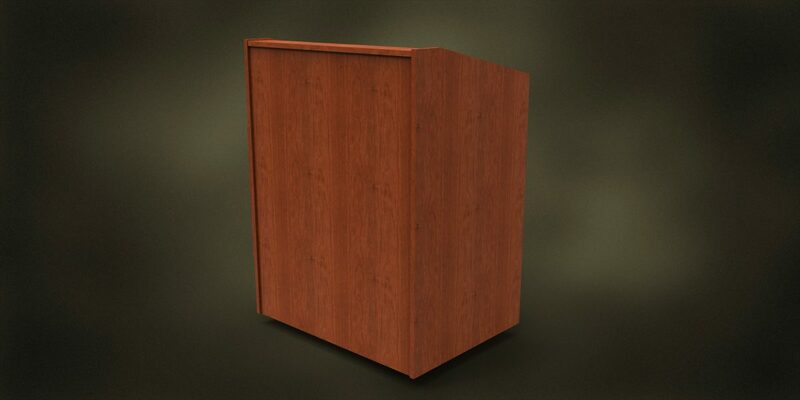 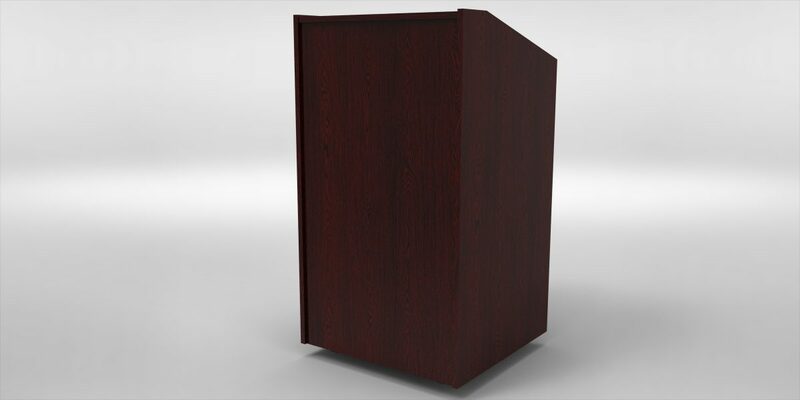 The Instructor Lectern is pre-engineered in 3 popular sizes. 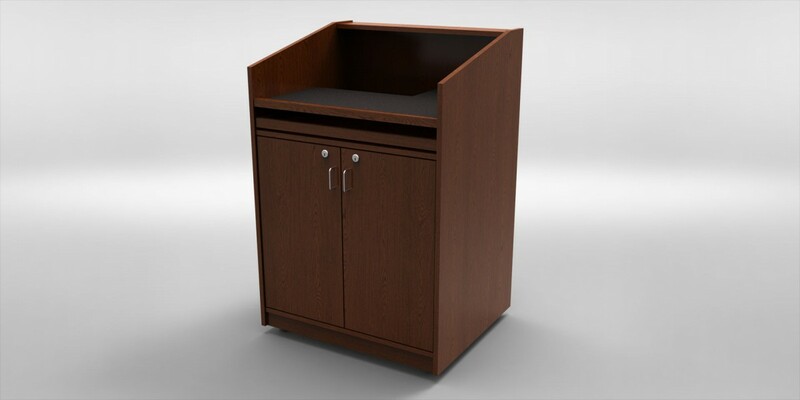 Many of the most popular options are available in any model. 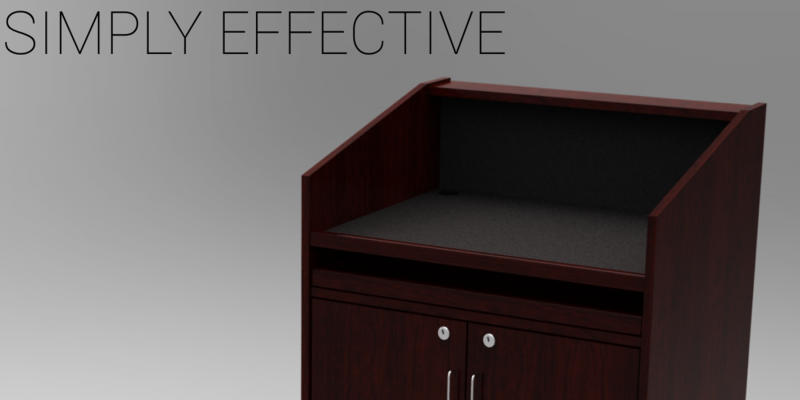 The perfect solution for the cost conscious consumer. 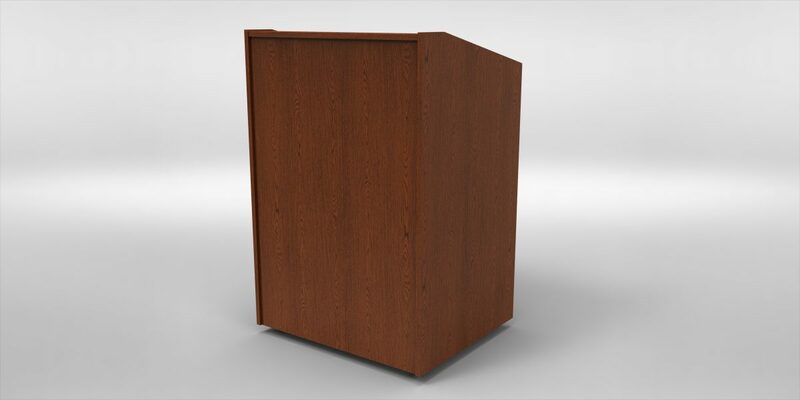 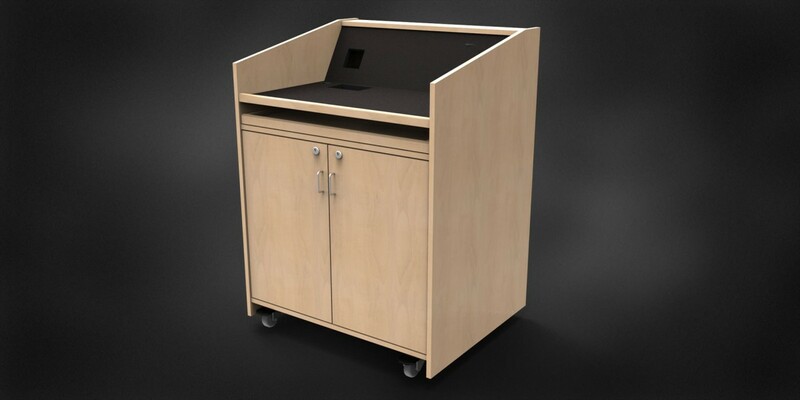 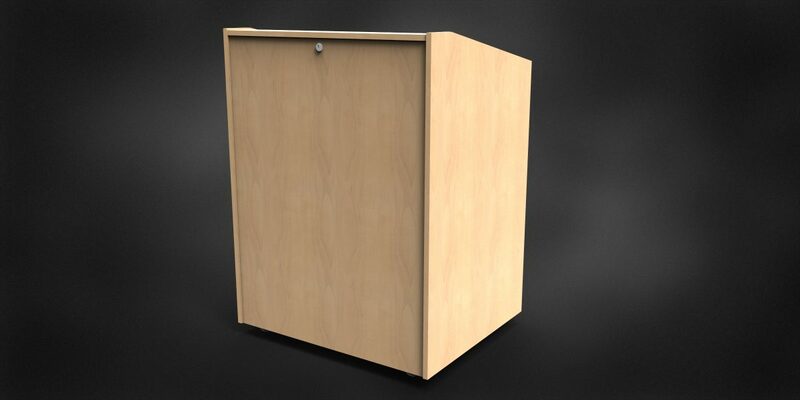 Based on our popular Classic Lectern, the Instructor can fill most lectern requirements, and because of our pre-engineered designs, is often available for quicker delivery.